Tamborine (2018) – What's New on Netflix Canada Today! 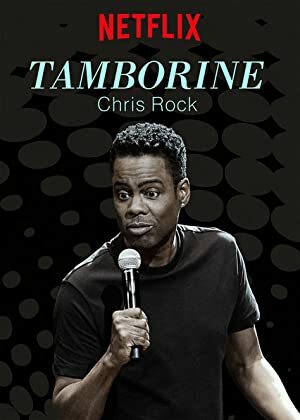 Tamborine – Chris Rock takes the stage in Brooklyn for a comedy special filled with searing observations on fatherhood, infidelity and American politics. Directed by Bo Burnham.